We have completely revamped our Customer Portal to provide a better experience for our customers. You can now manage your billings, payments, subscriptions and Cloud Instances all from one platform. You need to have a valid email address for account registration and login. 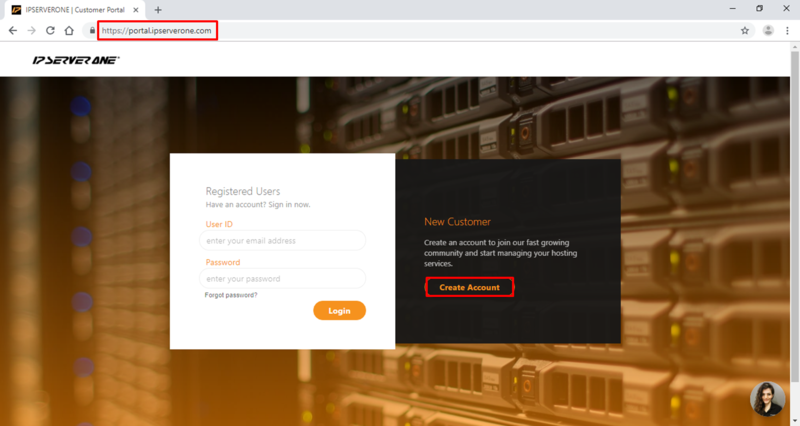 Step 1: Browse to the Customer Portal to register for an account. Step 2: Sign up with your name, email and password. Note: An email might be sent to your registered email address for verification. 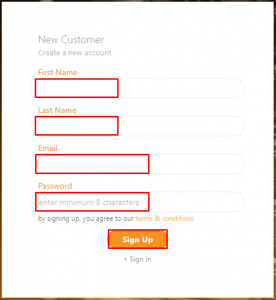 Step 3: Go back to the Customer Portal and login with your registered User ID (Email) and Password. 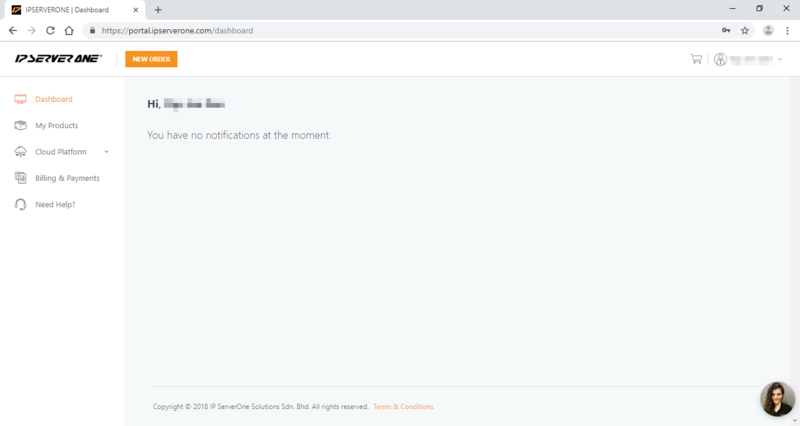 If the login is successful, you will be redirected to your Dashboard. Launch your first Cloud Instance from Portal.